Can you distinguish North,South,East and West without a Compass. It's may be possible but it will be too easy with Compass. 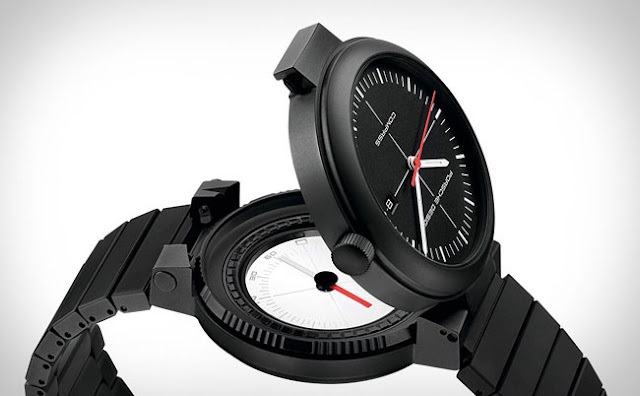 If Compass comes too handy along with watch then its really amazing. 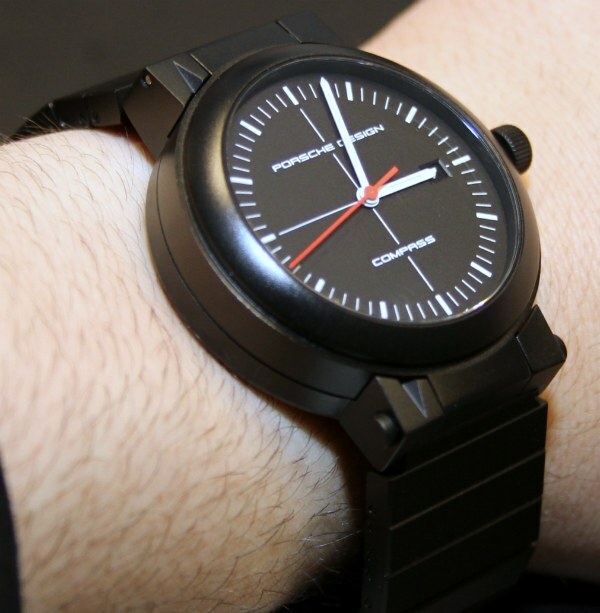 Inspired by their first Compass Watch, created by Professor Ferdinand Porsche in 1978, Porsche Design has come up with this design of Watch with Compass. This watch is 42mm thick. Comes with two compartments. First compartment with cool black dial watch and in the second compartment with a Compass. Scratch resistant glass is placed on top of Compass. This Compass is a liquid compass which is detachable and can be used in both hemispheres. 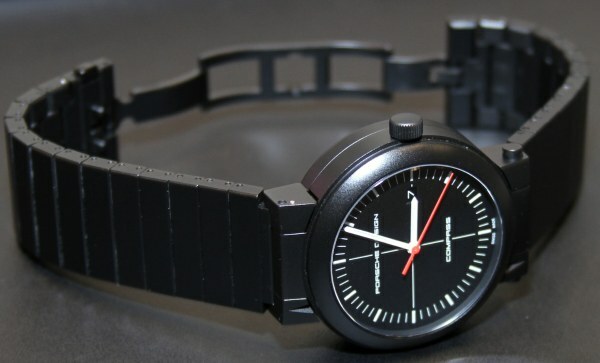 Compass in this watch doesnt need 3G or GPRS to function. So you can carry anytime any where.